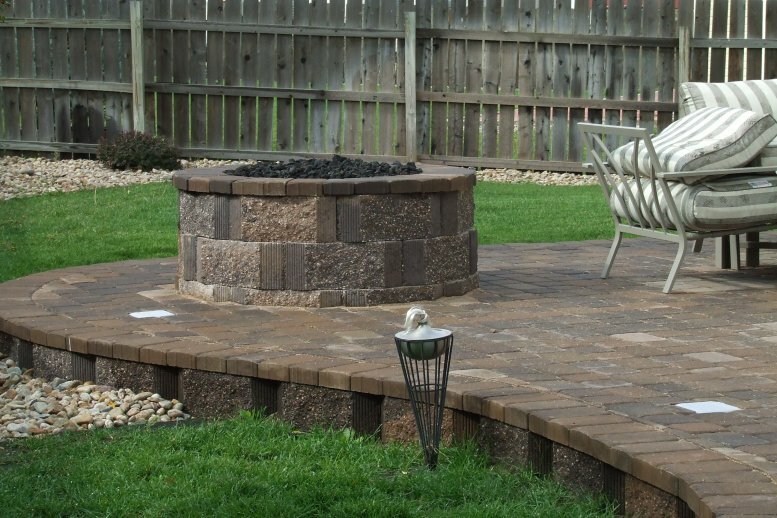 "I have been using Ascend Landscaping since 2006 and have recommended this company to family and friends and will continue to do so. They take time to go over the Sprinkler System with me to make sure I understand how it operates and answer any questions I may have since it is an older system in an older house. Javard takes extra steps to make sure everything is running properly with the Sprinkler System start and blowout yearly. They are very prompt with my appointments and I have received reasonable quotes and estimates for any work I have had done. I would like to say thank you to Jevard and Ascend Landscaping!